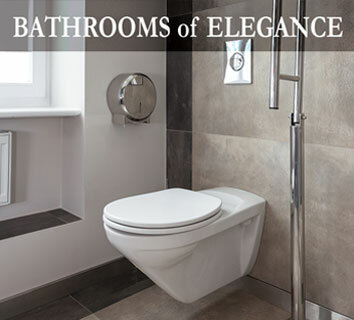 Style and elegance for family bathrooms with a requirement for disabled use, toilet facilities for the disabled in public buildings and cost effective solutions for local authorities. 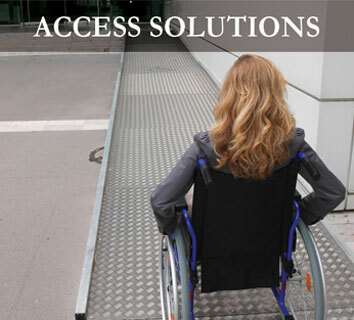 And it doesn’t stop at this – we also specialise in ‘easy access’ ramps for wheelchair users and those with limited mobility. An Exeter company with 30 years experience delivering expertise and excellence at competitive prices. Walking into most home bathrooms with disabled facilities you find them dominated by bulky institutional fitings. At Gozna Services we ensure that our conversions deliver stylish bathrooms – meeting the needs of family and visitors while also providing a user-friendly and relaxing environment for a disabled person. And should you later decide to sell your house or return your bathroom purely for family use, this will be straightforward – indeed, in many cases, there may well be no need to remove specialised fittings.